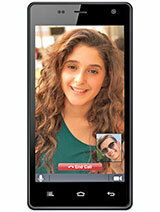 Subbu.., 23 Aug 2012hi i purchased this phone for Rs6100. 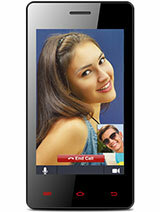 this phone is very good but it has only 200Mb RAM.. th... morewhenever phone receive incoming. call. the output sound is very low....have u observed dude?? 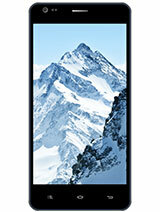 hi i purchased this phone for Rs6100. this phone is very good but it has only 200Mb RAM..
that is the only drawback in celkon A88..
Why didn't provide relavant pouches for Cellkon A88. internet is excellent, if you are facing internet prob. just contact ur service provider. 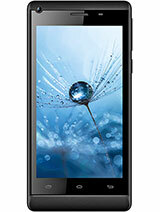 I m also replying with this mobile. so don't doubt for internet. 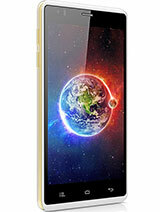 Total of 157 user reviews and opinions for Celkon A88.